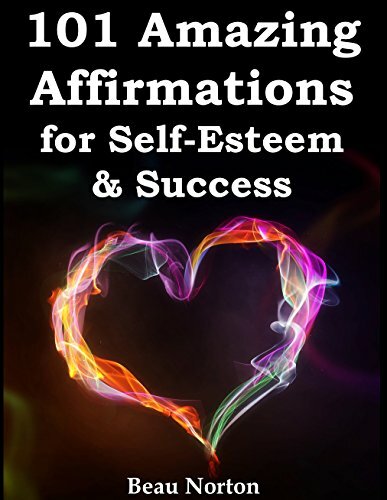 For best results, read these affirmations at least once daily. Positive mental programming takes time. It is not a quick fix, but with enough repetition, these statements will sink into the deeper layers of your mind and begin to become 100% true for you.